We make it a point of honor to always present our products in elegant boxes. 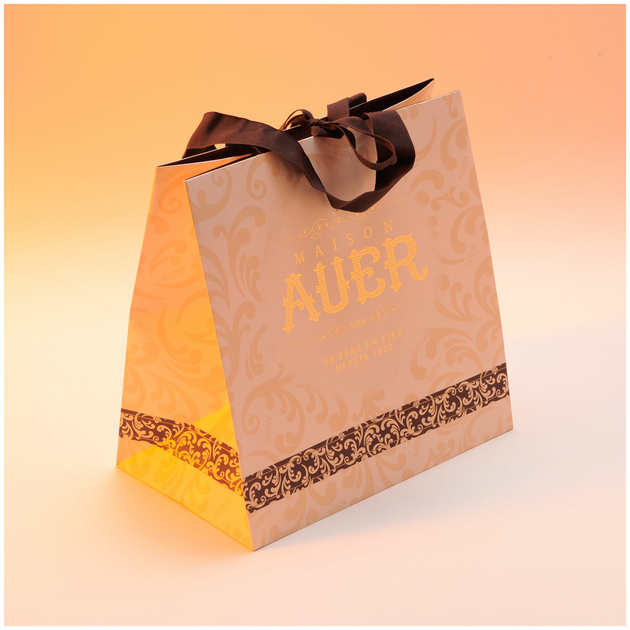 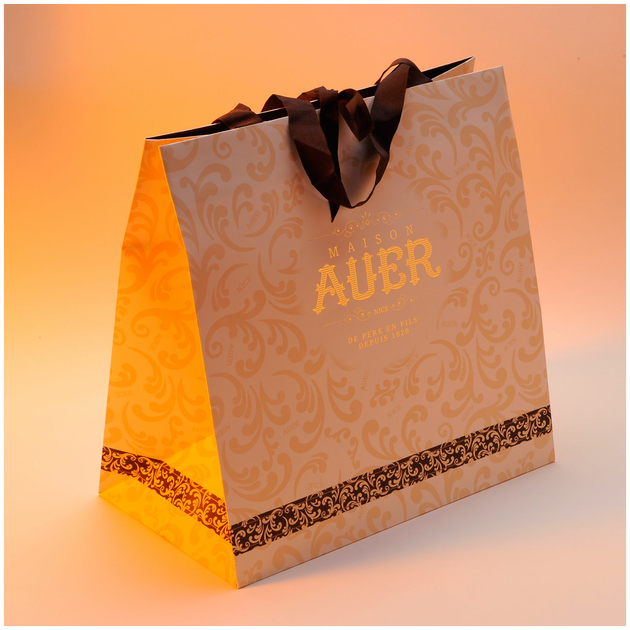 We propose you to offer in a luxury bag printed our name in gold letters. 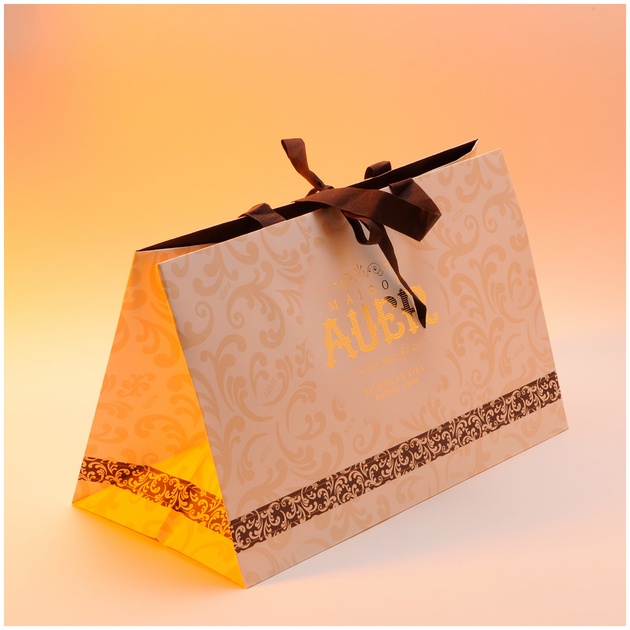 Your present will be the most beautiful effect.